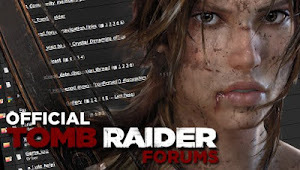 MaxRaider: TOMB RAIDER SUITE SUCCESSFULLY FUNDED AND BEYOND!!! 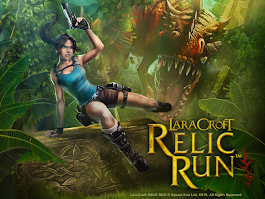 TOMB RAIDER SUITE SUCCESSFULLY FUNDED AND BEYOND!!! 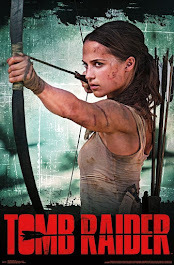 The Tomb Raider Suite has successfully met it's goal and keeps on climbing! With 22 hours still remaining and pledges still rolling in, I have faith that we will reach all of the stretch goals as well! I knew we could do it Raiders! 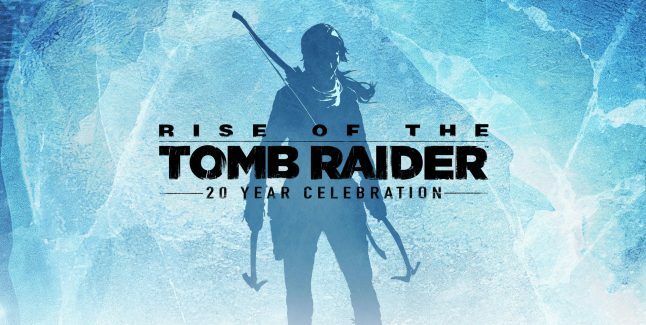 I am so excited and cannot wait for all of us to get this iconic piece of Tomb Raider History in our hands! Also: Upgrade your pledge to get this amazing 3D Acrylic Logo!!! (NOTE: THE IPHONE PRIZE DRAW HAS BEEN PULLED BY KICKSTARTER - If you upgraded your pledge specifically for this prize draw, you can keep your pledge the same (message Nathan on Kickstarter if you want to be rewarded with merchandise equal to your iPhone pledge), or downgrade your pledge.